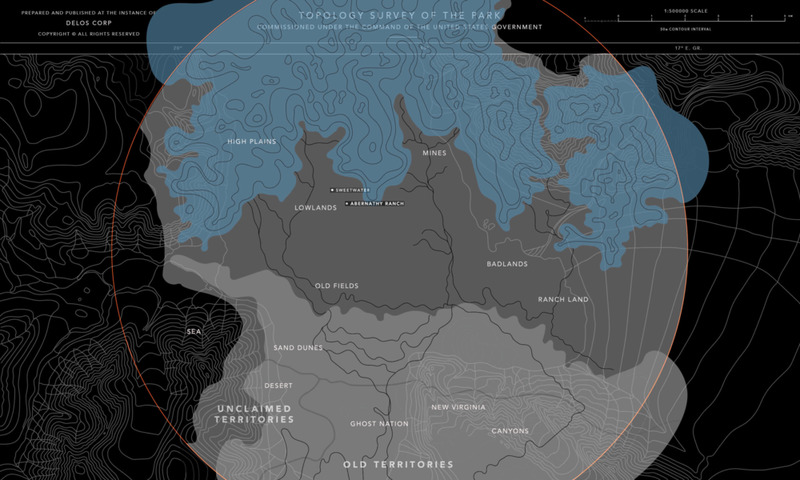 An immersive, season-long engagement that expanded the Westworld narrative through in-world websites, social communications, coded messages, and real-world activations. The bar was high and we had no one to blame but ourselves. 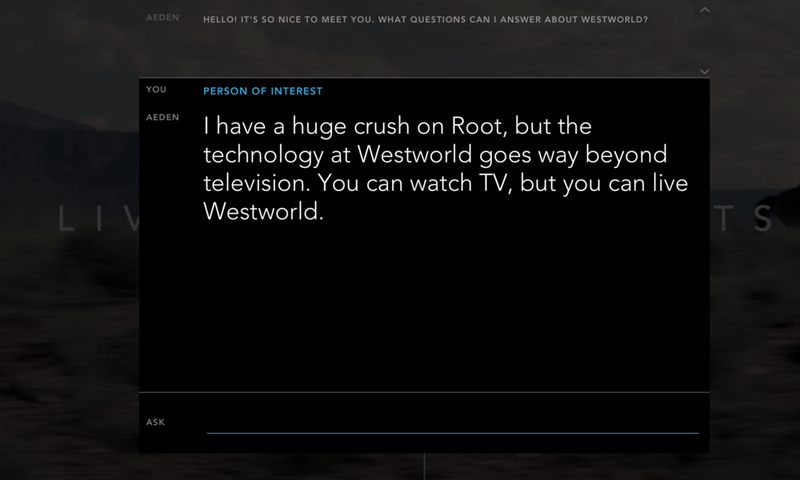 In partnership with Kilter Films and HBO, the Westworld Season 1 digital experience had garnered massive engagement, winning an Emmy for Outstanding Creative Achievement in Interactive Media. We asked ourselves: how can we build on success when we’ve already helped launch a certified cultural phenomenon? For Season 2, we went wider and deeper, crafting a campaign that transcended the boundaries of marketing to become an essential part of the narrative experience. An inventive campaign built on story. Season 2 sees Westworld’s robotic hosts rebelling and taking control of the park. This led us to an idea—what if the hosts took over the marketing as well? We developed an engrossing campaign narrative built around a series of binary codes that spanned the web, social, and OOH to keep fans engaged pre-season and beyond. Transforming AT&T flagship stores into interactive Westworld theme parks. At flagship stores in Chicago, Boston, and San Francisco, we designed and built a multi-layered, in-world, interactive experience that took fans behind the scenes of the park, with costumes, props, original key art posters, hidden codes, a holographic projection map, and a VR visit to the park itself. A custom-designed digital player piano brought the Westworld atmosphere right to the fans. The player piano in the Mariposa Salon is an essential component of the Westworld atmosphere. We decided to bring it to life. We retrofitted a pair of vintage player pianos with custom hardware and software to turn them into analog jukeboxes which fans could control via touchscreen. The pianos wowed crowds at SXSW, SDCC, and as part of our AT&T retail store takeover. The loyalty of the Westworld fanbase is fierce; our season 2 campaign made them even fiercer as we took fans through an in-world maze that turned Westworld from a buzzed-about hit into HBO’s new flagship show. Created Twitter buzz that was 585% higher than Season 1.